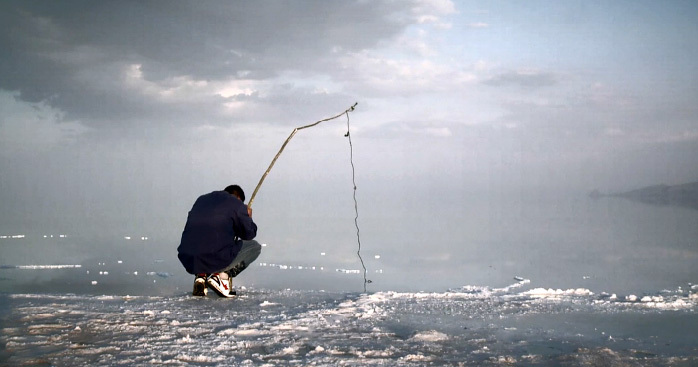 A young man lives in a village on the shore of Lake Urmia and every day he takes the ice on the roadside stall. A girl always waits to see him on his way. One day when she drops her fish bowl the young man decides to take a valuable fish to her. 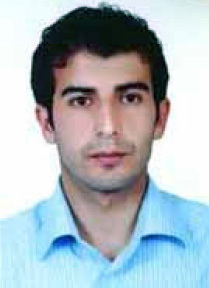 Born in 1984 in Azarbaijan, Iran. BA in graphic design. Studied film at the Young Cinema Society.